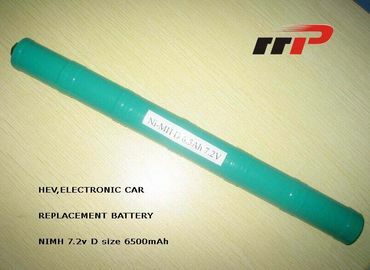 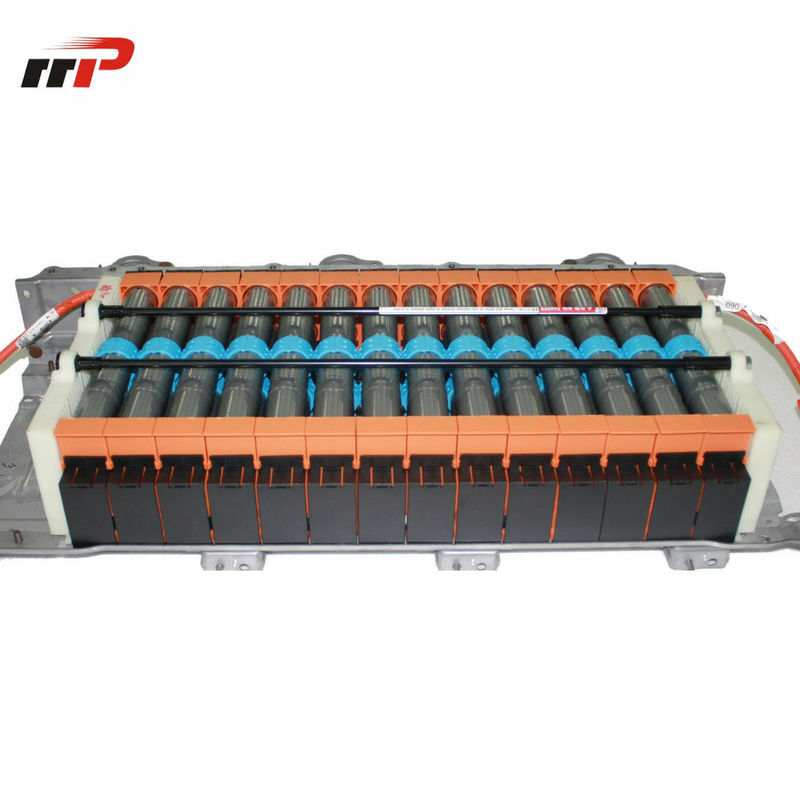 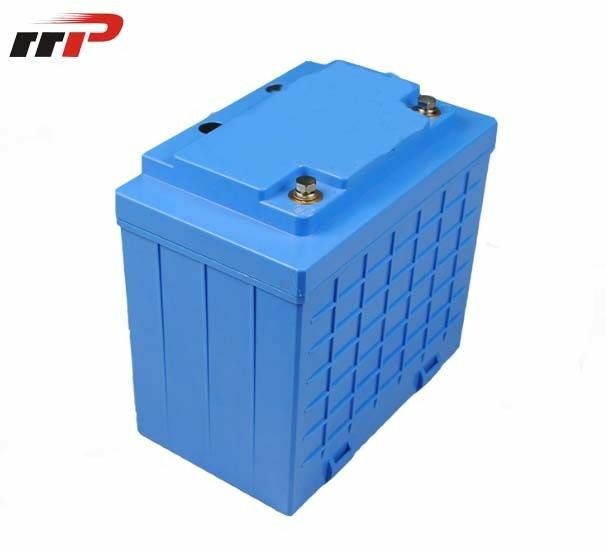 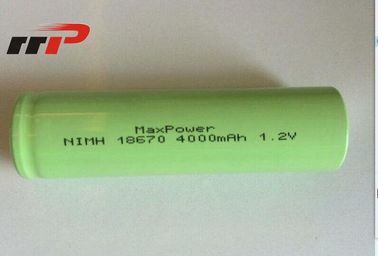 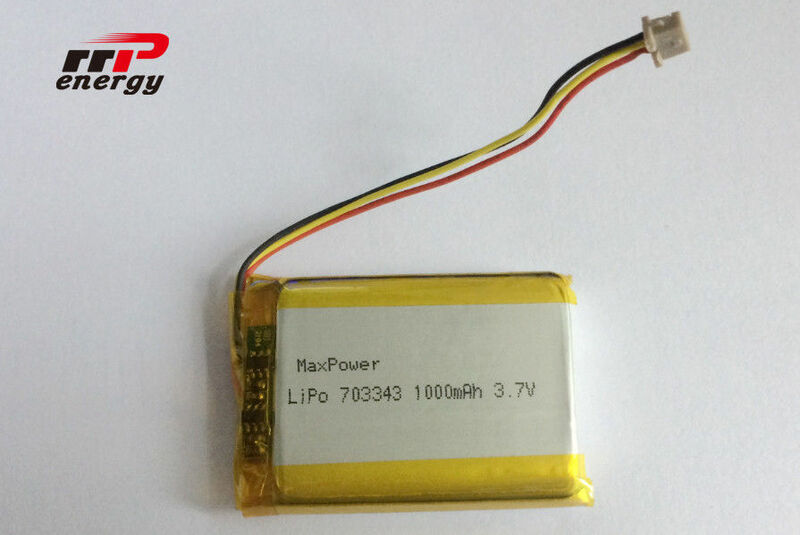 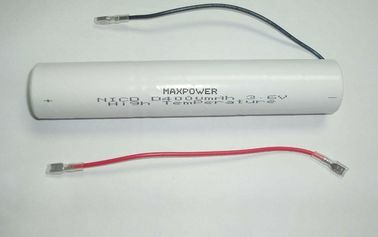 NI-Cd battery: 3 packing line, one cell production flat. 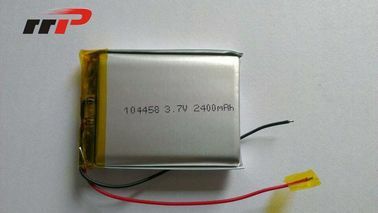 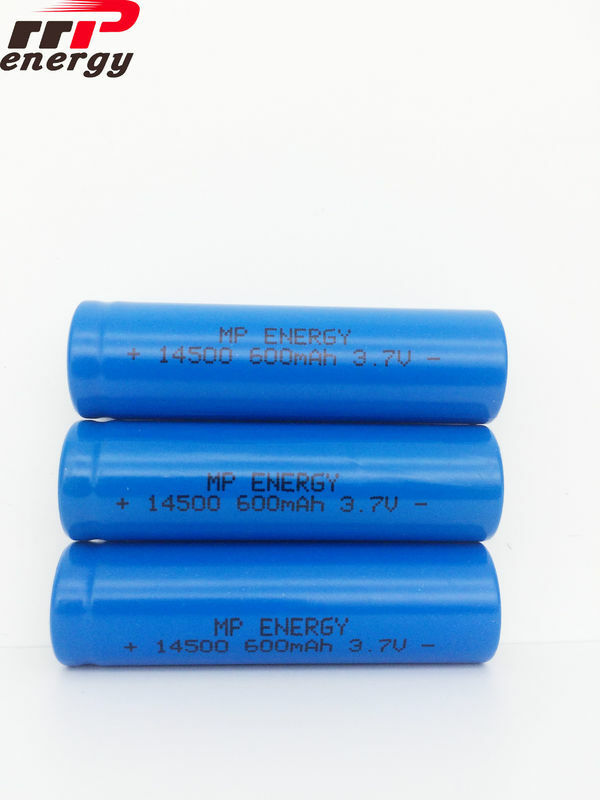 NI-mh battery: 4 packing line. 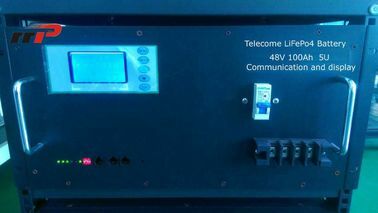 one cell production flat. 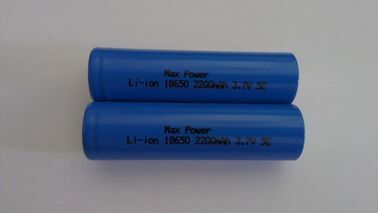 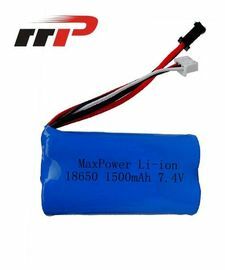 Li-ion battery: 6 packing line. 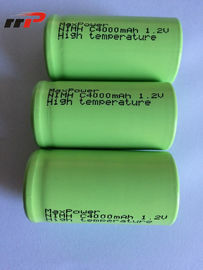 two cell production base. 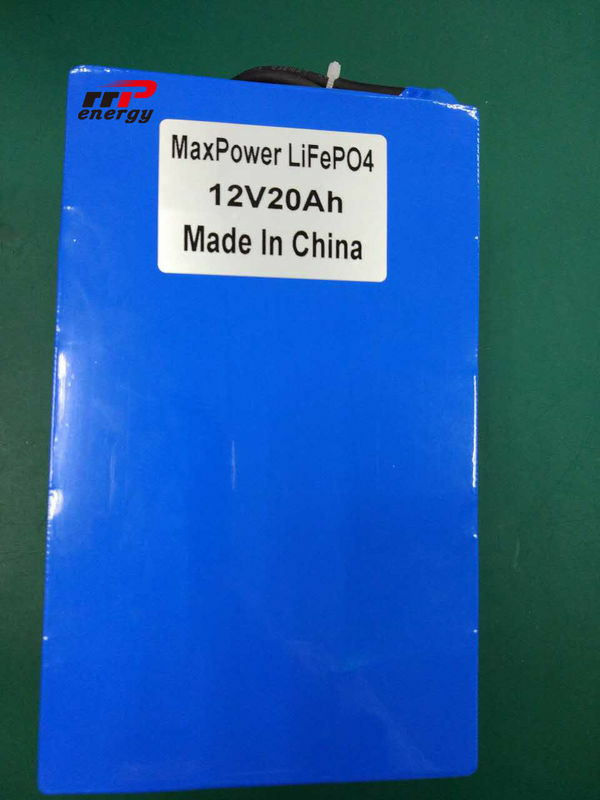 charger: 2 packing line.